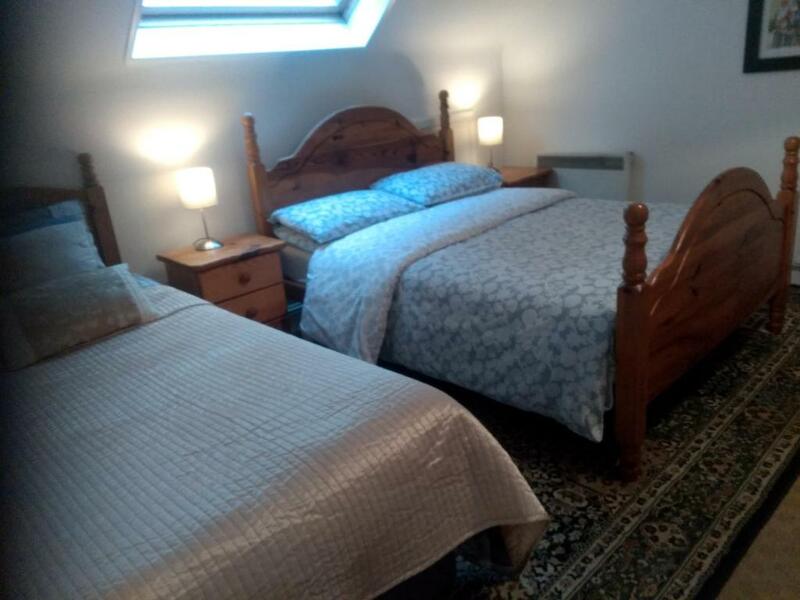 The location is great - a few steps away from the village but looking out onto open countryside with sheep and cows. The hosts had provided a "welcome pack" of goodies and breakfast stuff. Nice little hideaway, very conducive to relaxing. Only stayed for one night but would have loved to stay for the weekend. Will definitely be back. 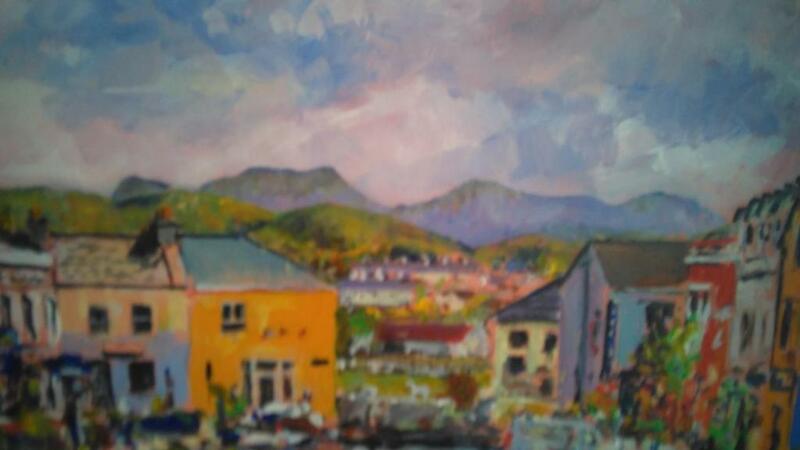 A real haven in the lovely town of Clifden. The apartment is situated conveniently on the backside of the main street, quiet and very comfortable with a charming view over the bay. Also loved the selection of books to browse through! Privacy and convenience for town restaurants and bars. The apartment is at the back of the Main Street with a view of the bay and the neighbour welcomed us and helped us park our car. The host and the neighbour were really helpful. It was such a friendly town. 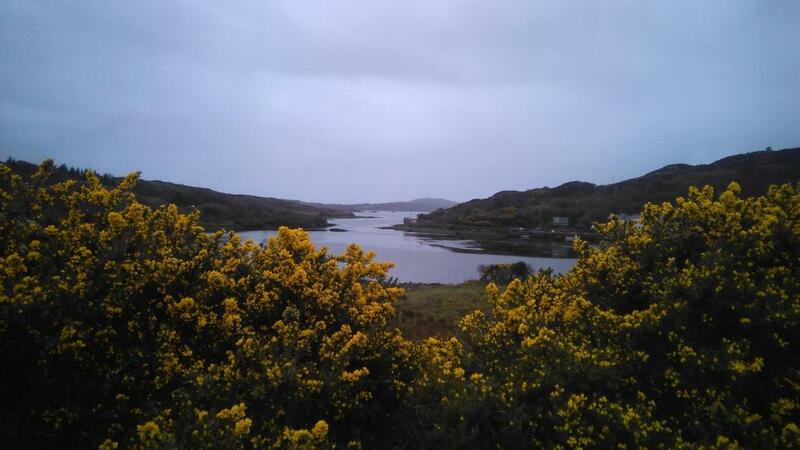 The scenery around Clifden was absolutely beautiful. I wish we had more time to visit Connemara. It was so different and had so much to offer. However time and the weather were against us. Clifden had the friendliest pub with local musicians. 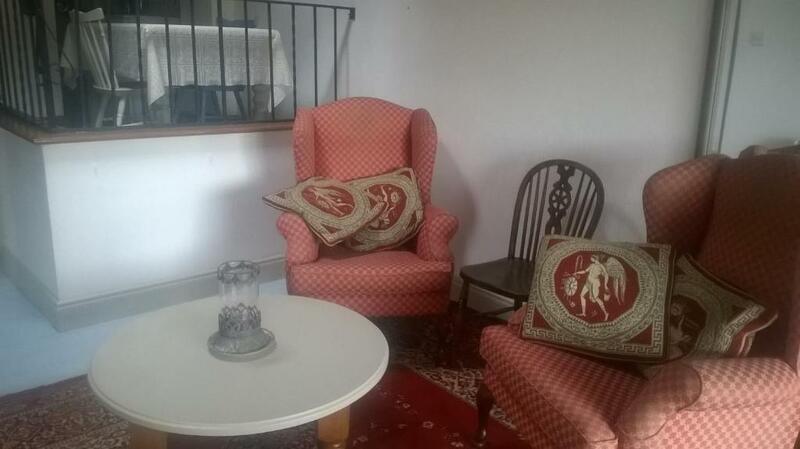 A fantastic town with a really beautiful tastefully decorated apartment. Go there and enjoy it! A great stay. Everything was ready & the host showed us how everything worked such as locking up, hot water & breakfast food/coffee/kettle etc. The bed was up a spiral stair & very nice sheets & mattress. 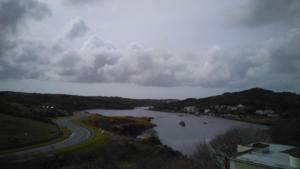 it was perfect- such a nice place to stay in Clifden... a very comfortable and well equipped appartment. Yes, the space for parking is rare and it costs a few Euros a day. 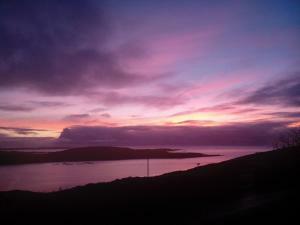 But that ist everywhere in Clifden and somehow the price for staying in that central position. Getting the key was simple, because it belongs to the hostel. The appartment is quite, has a nice view, cosy furniture, well equipped kitchen and everything you need. Big plus: warm welcome package with everything you need for breakfast. We did laundry without any problems (well, the dryer was slow..) If you compare with the price for a private room in a hostel, the appartment is worth for. I´d love to come back and stay a few days longer. Lock in a great price for Sea View – rated 8.9 by recent guests! One of our best sellers in Clifden! Located 3.4 miles from Alcock & Brown Memorial, Sea View provides accommodations in Clifden. 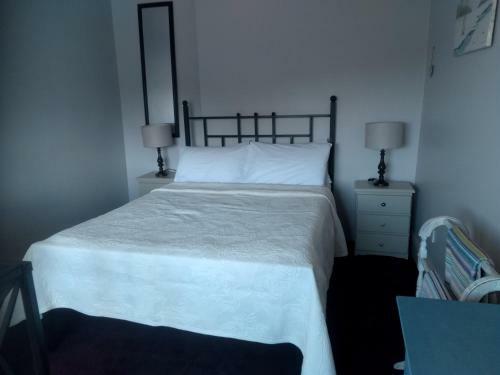 뀐 Located in the top-rated area in Clifden, this property has an excellent location score of 8.9! Excellent location. Very comfortable apartment. Parking near was tight. A neighbour challenged where we'd parked our car. He said we were is his "right of way". No problem - we offered to move our car & asked him to confer with the manager of Sea View. A lovely welcome pack in the fridge and bread, breakfast cereals, tea coffee, everything was just perfect we adored the property and the host was extremely helpful from beginning to end.